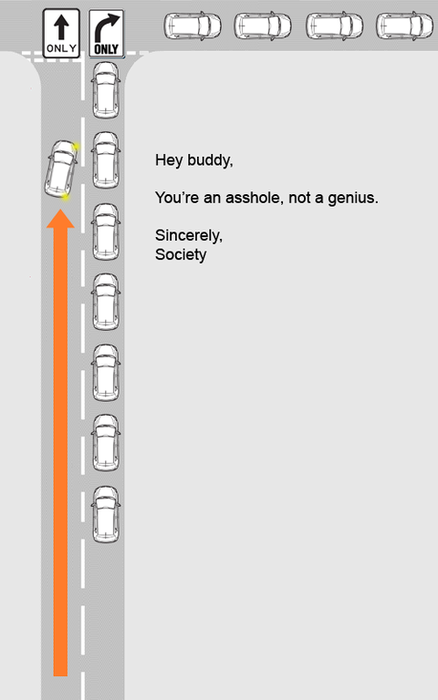 Every single freaking day I drive in this God-forsaken country of ours. Let me re-phrase that. I love the Dominican Republic. I despise Dominicans. Taken from Too Much Free Time.